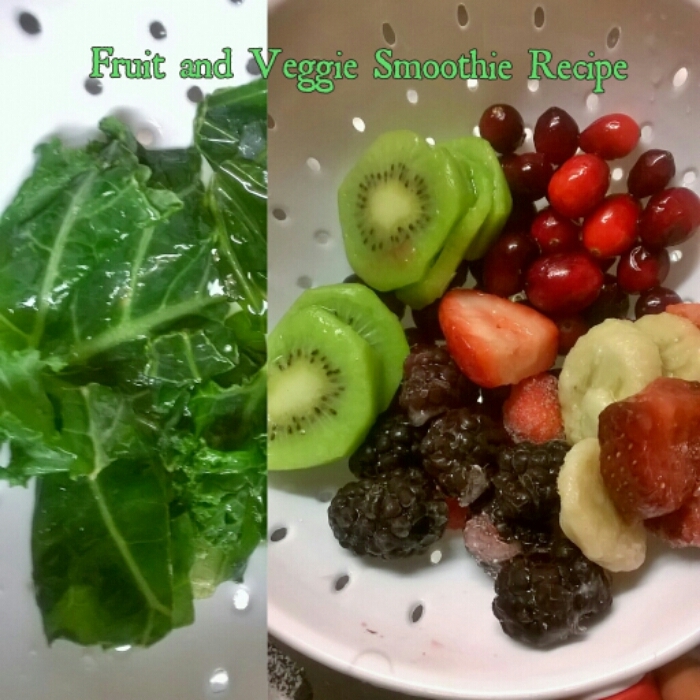 Fruit and Veggie Smoothie – Lovely.Multifaceted.Chic. I haven’t done a smoothie post lately. I’ve pretty busy with a school project. 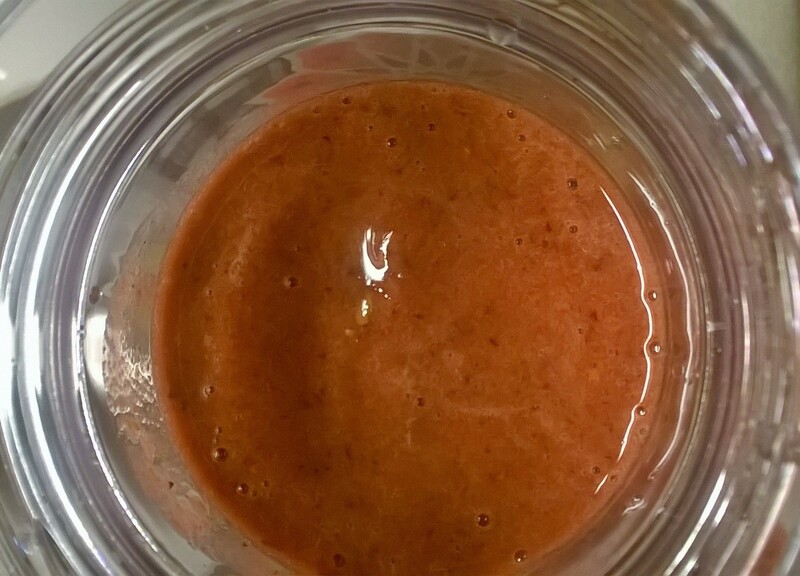 So, I wanted share my smoothie for today. I used fruit and veggies. 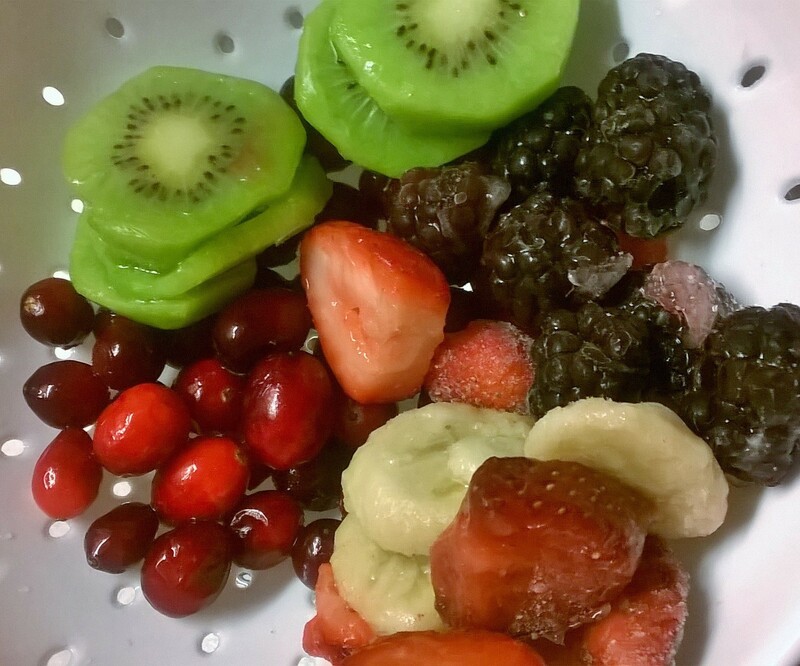 Fruits: Kiwis, Blackberries, Strawberries, Cranberries, and Bananas. 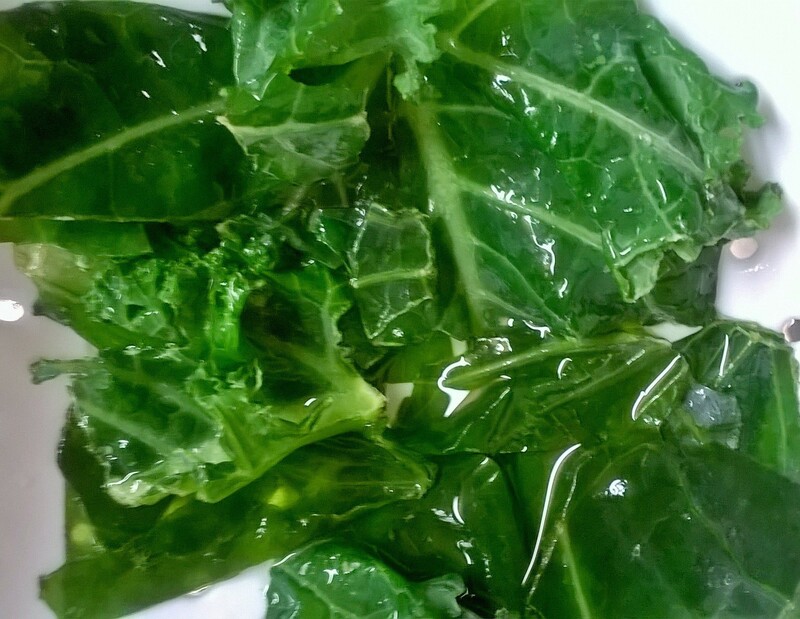 Veggies: Kale and Collard Greens.